As businesses become more agile and global, the demand for ‘workspace as a service’ (fully equipped office spaces without a fixed contract) is on the rise. Our Regus research shows that 66% of global businesses expect this trend to continue – a figure that includes 60% of companies in Japan and 81% in India. But with the world of work on the move, what exactly are these mobile companies looking for in their workplaces? 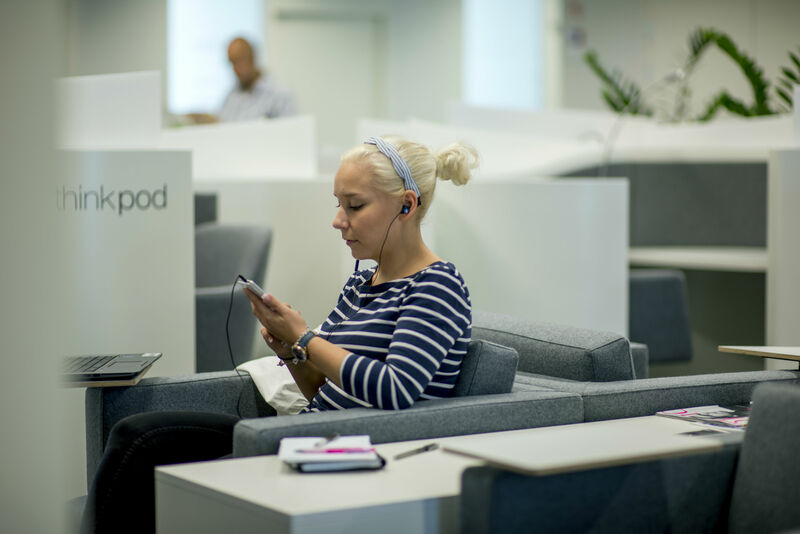 Business lounges, drop-in centres and co-working spaces are multiplying, and they all offer different things for your workforce. However, there are some unbeatable features that every successful work area needs and we’ve got them covered. Fast, reliable internet. Most global businesses rely on fast, reliable internet access. The average employee already spends one week per year waiting for their company internet to respond, and when your workplace changes week to week, the risks are even greater. It’s not just reliability that’s important either –security is a big issue. Our research found that less than 50% of workers are comfortable checking their emails in cafés or business lounges. Make sure you trust the connection before you commit to using a space. Creative spaces. These workspaces aren’t just about finding a reliable spot to play out your nine-to-five. They also help to connect you with colleagues and clients in inspiring and constructive ways. One survey, reported in the Harvard Business Review, found that 75% of people who tried working in open, shared spaces reported an increase in productivity. Easy access. Your workspace should almost be a home away from home, so to speak. This means having an office where the receptionist knows you and your business, and where you can book a room or desk at short notice if you need to. 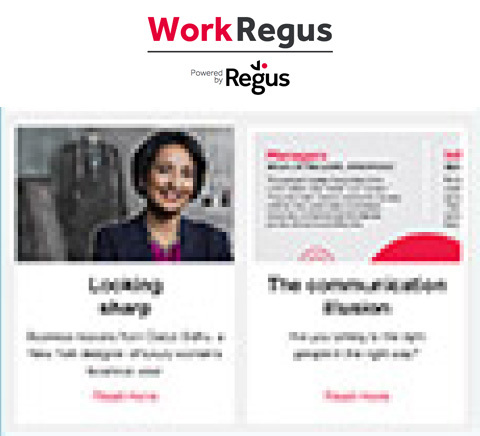 Tools like our Regus Workspaces App, which lets you find and book work and meeting areas wherever you are, have become increasingly important for businesses that need to move quickly. The access hours of your business lounge, office or meeting rooms are equally as important, as they need to be ready to go whenever you are. Collaboration opportunities. A good workspace isn’t just a place to bring your business – it’s also a place that brings business to you. Around 80% of people we spoke to said co-working spaces offer great networking opportunities, while 62% said that daily interactions with other professionals helped them keep their skills and expertise up-to-date. Therefore, rather than using your space as a closed office, stay open to those potential opportunities that exist on the neighbouring desks. You might just happen on your next business idea in the communal kitchen area rather than at your laptop. Scalability. 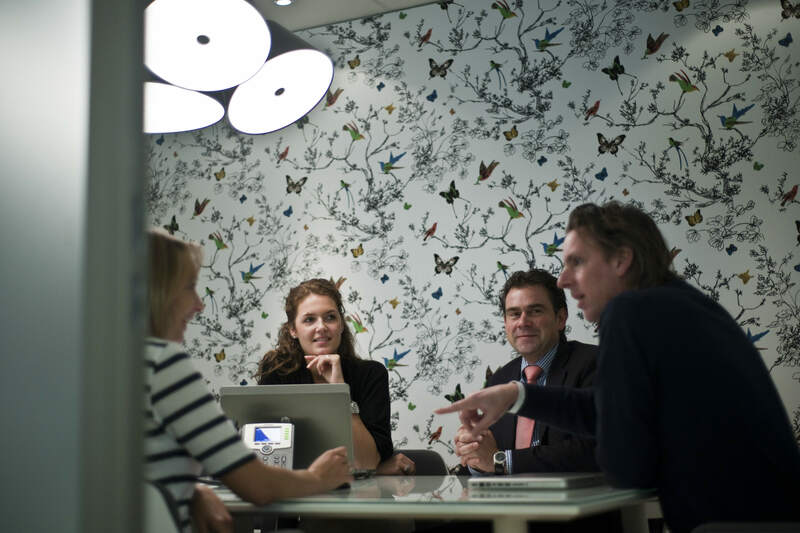 Your office must empower business success, and be able to accommodate it. That’s why 73% of businesses told us that the best thing about using co-working was the ability to scale headcount up and down at no extra cost. When their business wins a new contract or they want to increase their presence in a particular region or market, they can bring in the staff to meet their needs. This then means avoiding any of the hefty charges and long waiting periods involved in investing in new offices. When it comes to your working arrangements, don’t just accept any old space. After all, it’s about empowering your business to work flexibly: not forcing you to adapt to an inflexible office.